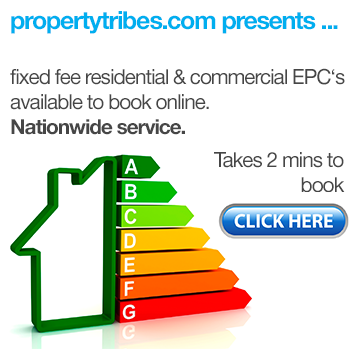 Property Tribes Financial Services is delighted to offer this service to PT members at no charge. 1. Lenders are slashing rates to entice landlords! Santander, Nationwide, Aldermore, Pepper Home Loans, Precise Mortgages, Nationwide/The Mortgage Works, Dudley BS, Interbay, Kent Reliance, Mortgage Trust, Keystone and Nottingham Building Society have all dropped their buy-to-let rates or raised their maximum loan-to-values in order to attract landlord business. A more favourable rate could affect your monthly net cash flow very positively. It is widely believed that the Bank of England will reduce the base rate to 0.25% in August. If that happens, lenders may increase their rates to price in more of a margin. These are typically rising from 125% to 145% effectively meaning that loan to values are rising and landlords are having to stump up more of a deposit. 4. Take advantage of "Brental"
i. You may be able to pick up a property bargain. ii. Rents may rise as demand outstrips supply. Release equity to purchase while others are fearful. What's not to love about that?! But please, out of respect to our broker's time, please only contact them if you are serious about assessing your current financial position. 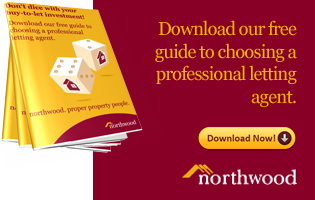 PTFS have also produced a FREE property portfolio review spreadsheet that auto-calculates potential enhanced cashflow (using an example of a mortgage product available in today's market) and also auto-calculates possible eligible equity that could be released to be used as deposits for further acquisitions. PTFS do not charge any fees to discuss your objectives on a one-to-one basis and present detailed options. This free service includes personalised advice and guidance on mortgages, life insurance, wills and estate planning. 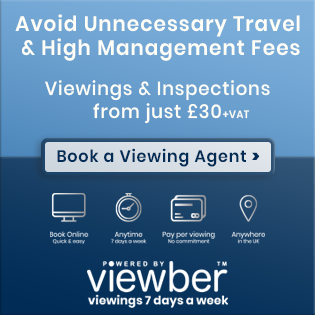 It is not compulsory to work with our professional, award winning, hugely experienced and expert Advisers ( ) however as it’s a free service, you have nothing to lose and you could still have a potential huge return to enjoy! 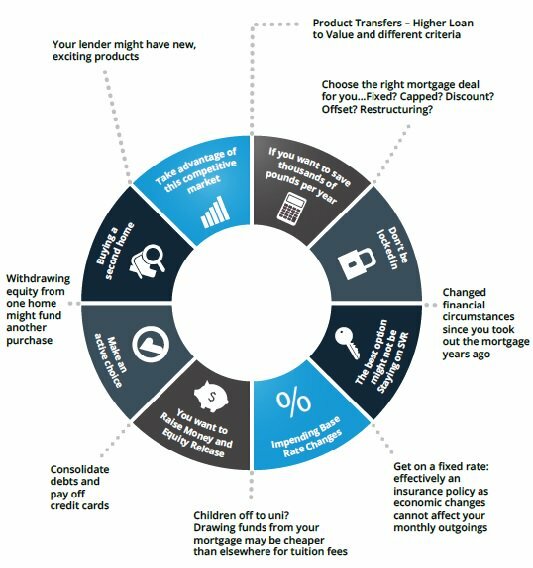 There may be extra cashflow to be had by changing to a more favourable mortgage rate, particularly if you are currently on an SVR, and there may be additional equity that could be released to use towards further deposits! Get the new year off to a positive start by reviewing your current position and creating a plan to move forwards in 2016! 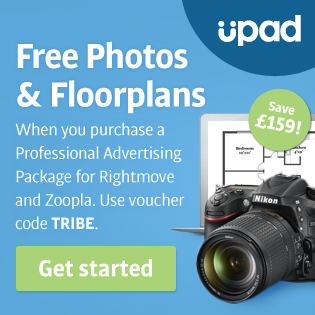 *In the interests of transparency, we would like it to be clear that Property Tribes Financial Services is a commercial partner of Property Tribes. 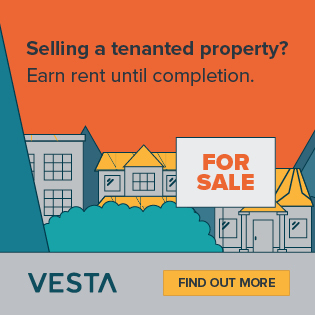 Any products taken out through PTFS result in a small commission paid to Property Tribes, which helps maintain this as a free-to-use community resource. Spotlight on yield and cash flow - top resources to help you measure and manage! There has never been a better time to review your Portfolios and indeed several Lenders have already anticipated the marginal Base Rate cut and have been reducing specific interest rates accordingly ahead of the Bank of England meeting. Of course tranches of their funding is bought in advance via forward interest rate funding in the wholesale markets. Why put off a Portfolio Review that could make a big difference in several ways to the value of your assets! Contact us as soon as possible we will be delighted to assist you. 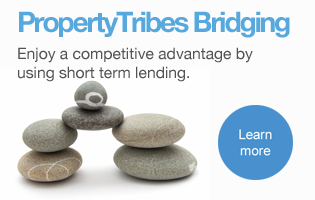 At Property Tribes Financial Services you can access tailored options for bridging, short term lending, commercial mortgage & BTL solutions, sourced from a huge range of banks, building societies and specialist lenders, via a team of industry award winning Advisers. We also provide a full financial planning service for residential mortgages, life cover, wills and estate planning. I am experiencing something very weird. Could you pls confirm that H D Consultants (and Howard Reuben in particular) are affiliated with the PTFS that you are promoting here. 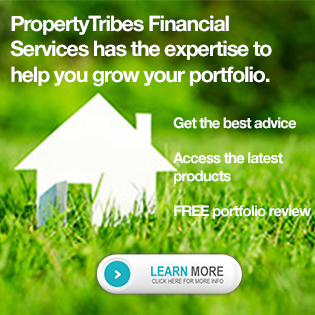 Property Tribes Financial Services is a white label of HD Consultants, an FCA regulated mortgage brokerage, run by Howard Reuben. I hope that helps clarify things for you? That means the answer to my question is 'Yes'. And this is why I am concerned. I will pm you.